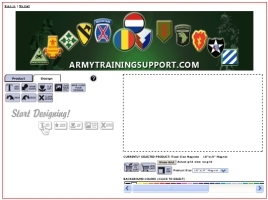 The 4th Squadron, 3rd Armored Cavalry Regiment, the Regiment's aviation element, was an integral component of the Regiment's combined arms team and was prepared for worldwide deployment in support of the Regiment of Mounted Riflemen. 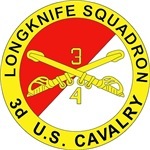 The 4th Squadron, 3rd Armored Cavalry Regiment, the Longknife Squadron, originated from the Aviation section assigned to the Regiment while stationed at Happstadten, Germany in 1961. 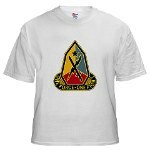 In July 1968, the 3rd Armored Cavalry Regiment, with the Aviation section, redeployed to the United States and was stationed at Fort Lewis, Washington.